At any one time, there will be a number of local, national, and international projects that you can get involved in as a Rotary e-club member. Mosac – an organisation helping the parents and carers of children who have been sexually abused: the charity has government funding for the next two years, but desperately needs help beyond that. They currently have centres located in southern England, but are looking to open more across the country, to allow them to carry out their vital work. Plastic Oceans – around 300 million tonnes of plastic is made every year, with half of that being thrown away. Sadly, much of this ends up in our rivers and the great oceans of the world. Plastic Oceans provides a platform on which to campaign against this, and funds targeted solutions aimed at significantly reducing plastic waste in our waterways. Our Rotary e-club is proud to support them with their campaigns. Silverline - a charity which exists to support the elderly, point them to projects and services in their area, and banish the stigma of loneliness and isolation. In line with the charity’s objectives, our Rotary e-club – through the Rotary 1030 Trust Fund – offer support to the elderly in the community, who need assistance in the home, with their shopping, or just need some company. 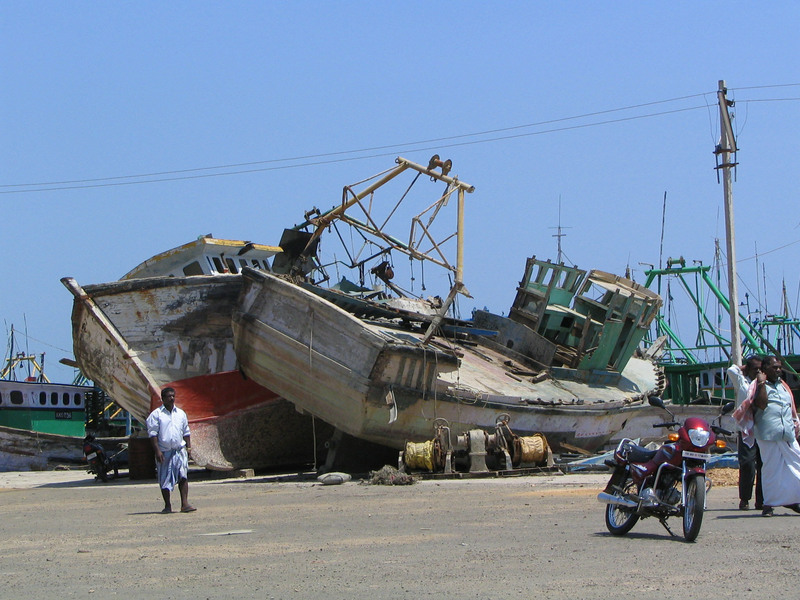 Boxing Day Tsunami – as a direct response to the tragedy of the 2004 Tsunami, which decimated parts of Indonesia, Sri Lanka, India, and Thailand, the Rotary in GB & Ireland (RIBI) Donations Trust was set up. Polio Eradication – Since 1979, Rotary International have managed to immunise more than 2 billion children, worldwide, from Polio, reducing cases by 99%.